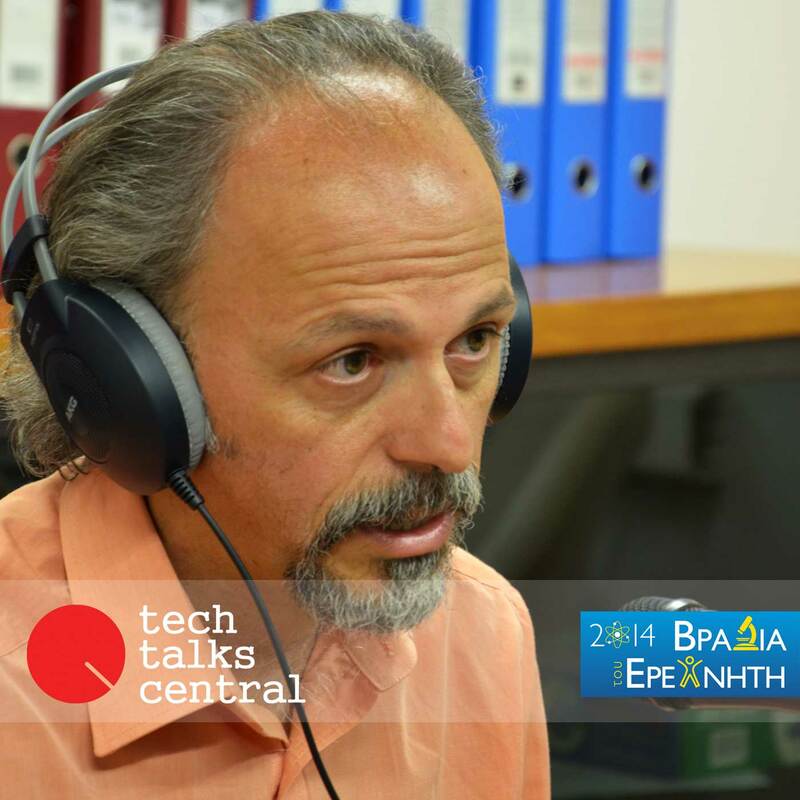 Dr. Christos Tsabaris is an Associate Researcher of the Institute of Oceanography at HCMR. He assumed his duties in April 2001. He earned his doctoral degree in Nuclear Physics from the Physics Department of National Technical University of Athens (NTUA), Greece, in collaboration with the Institute for Reference Material and Measurements (IRMM-JRC), Belgium. A highlight in Dr. Tsabaris’ research career in HCMR was the development of ΚΑΤΕRΙΝΑ, an Autonomous Underwater In-situ Radioactivity Sensor (the acronym comes from the Greek words which stand for “Innovative Sensor for Artificial and Natural Radioactivity”), which was patented in May 2008. Dr. Tsabaris has over fifty (50) publications in international journals and conferences, thirty (30) of which peer-reviewed and over 60 citations. He has participated in 19 projects (6 national and 13 international) and has presented works in 27 international conferences, workshops and meetings. Dr. Tsabaris has been nominated to an IAEA expert in the field of radiation measurements and has participated in four IAEA expert missions in 2010-2011 and five IAEA workshops and technical meetings.